Over our years in the Industry the Emerald team have built up a reliable network of consultants who we would not hesitate to bring to the table to assist both the most experienced and inexperienced construction client. Below are just a small selection of select specialist consultants we regularly work with and should your project demand it we would introduce as a valuable part of the project team. VerticA provides expert advice for any vertical lift, inclined lift or escalator. 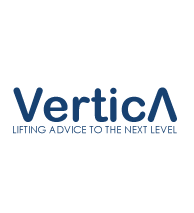 VerticA is an independent team of lift and escalator consulting engineers providing a wide range of specialist solutions and advice to a variety of customers. By providing unbiased and expert advice, VerticA solutions ensure that customers achieve performance from both products and contractors whilst maintaining overall good value for money. 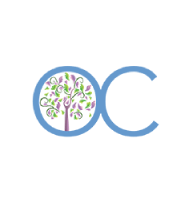 A property and FM consultant whose expertise in the built environment has been gained through 25 years’ experience in the outsource industry across the hospitality, BPO, facilities services and property sectors. 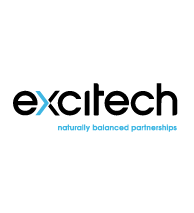 Strategic leadership roles in solution development, key account management, business development and operational management ensure a holistic approach for each client. An enthusiastic, intelligent and articulate leader who has led successful teams and projects through excellent communication and influencing skills. Always passionate about customer service, and best suited to the situations when a business needs some new thinking to make a difference.